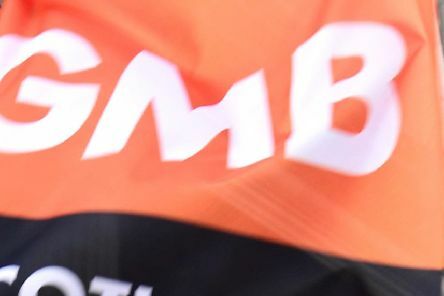 GMB Scotland has served notice of industrial action on articulated truck manufacturer Volvo Construction Equipment Global, after the imposition of a ‘derisory’ two per cent pay increase. 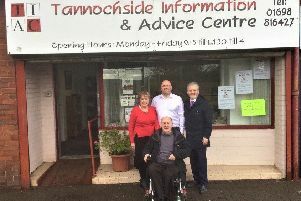 Tannochside Information and Advice Centre (TIAC) will stay open after it secured core funding from North Lanarkshire Council. 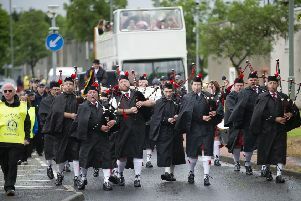 Cumbernauld Community Forum has announced that this year’s Gala Day will take place on Saturday, June 15, in the New Town hall. 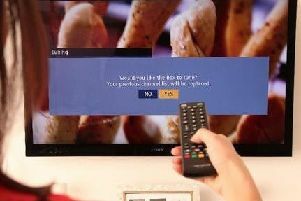 The Moderator of the Church of Scotland, the Rt Rev Susan Brown, toured the Presbytery of Hamilton over several days. 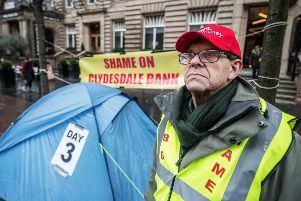 A Bellshill church has launched its own cinema offering free community film showings. 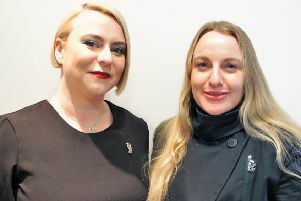 An Uddingston hairdresser has been chosen to travel to the Philippines to help give young people who have experienced trauma and poverty the skills to build a new, safe life for themselves. 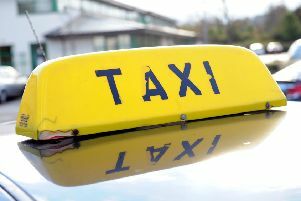 A requirement for taxi drivers in North Lanarkshire to pass a geographic knowledge test is being extended to private hire drivers as well. 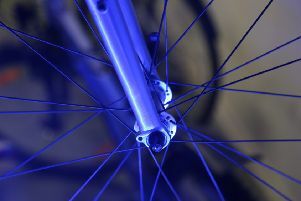 North Lanarkshire Council is consulting on a scheme to offer the short-term hire of bicycles in Motherwell. 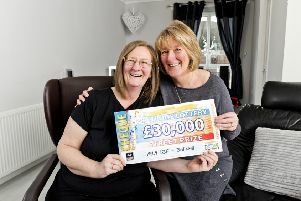 Lady Luck paid a visit to Bellshill on Saturday when ML4 1RF was announced as a winner with People’s Postcode Lottery. 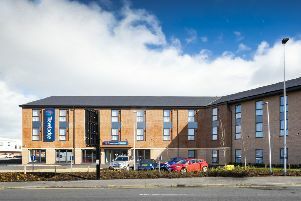 Travelodge has confirmed it is actively searching for a further 21 hotel sites across Scotland, as the budget chain launched its 45th hotel north of the Border today. 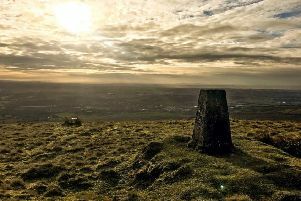 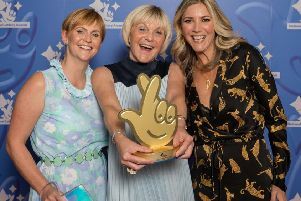 New figures reveal more than £84 million of National Lottery funding has been invested in North Lanarkshire since the National Lottery began almost 25 years ago. 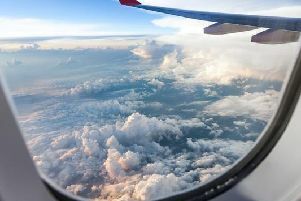 This year, International Women’s Day, explores the theme of #Balance for Better. 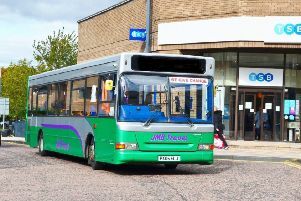 A Lanarkshire bus company has accused First Glasgow of trying to prevent them from offering competition. 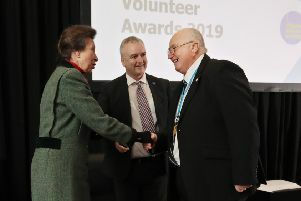 Uddingston Physiotherapy and Rehabilitation Clinic has been named in 2019 The Parliamentary Review as a Best Practice Representative in the Health and Social Work category. 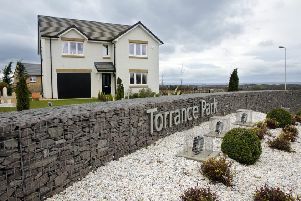 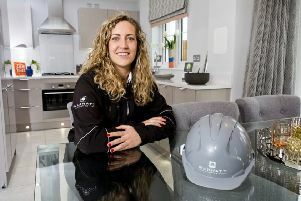 Murray Estates Ltd, along with its development partners Taylor Wimpey West Scotland and Barratt Homes West Scotland, has submitted plans to North Lanarkshire Council for the second phase of the Torrance Park development in Holytown. 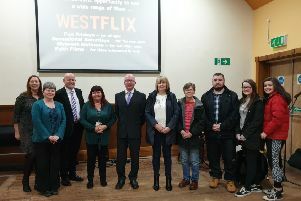 New fourth generation mobile services, known as 4G, have been switched on in Bellshill giving faster access to the Internet on smartphones and tablets.